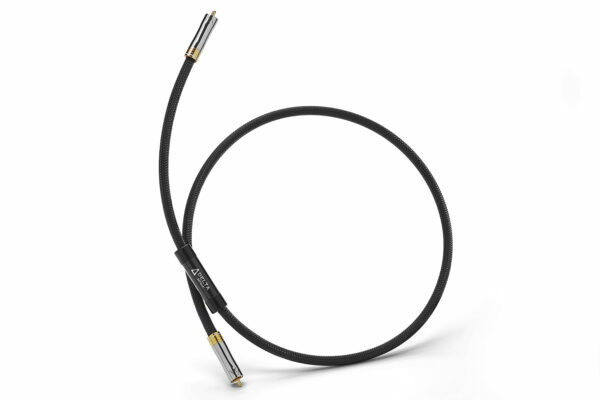 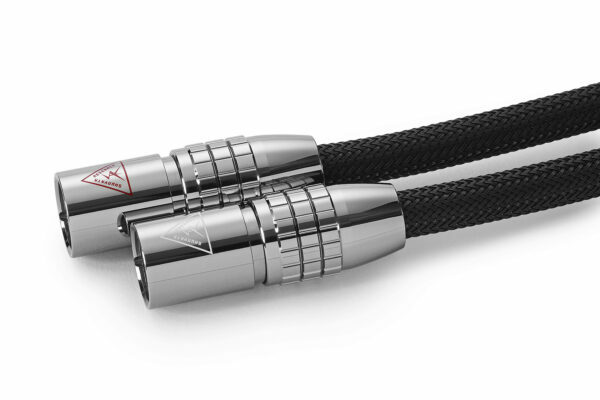 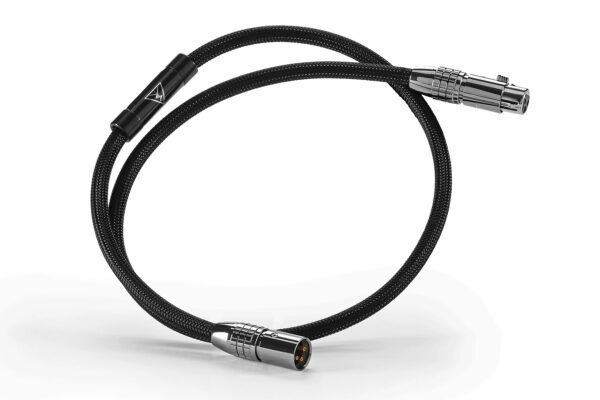 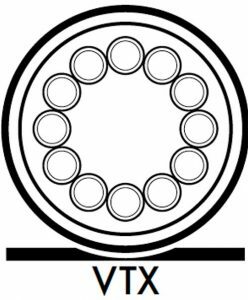 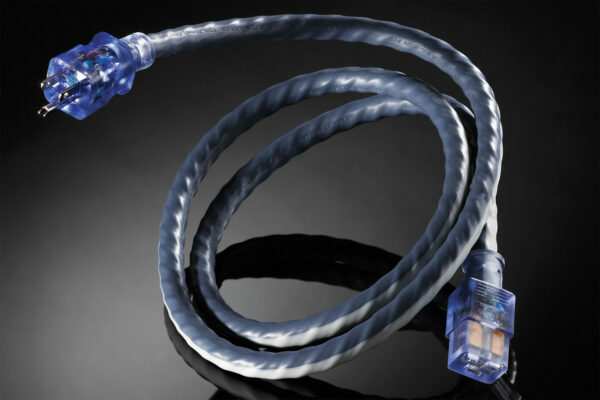 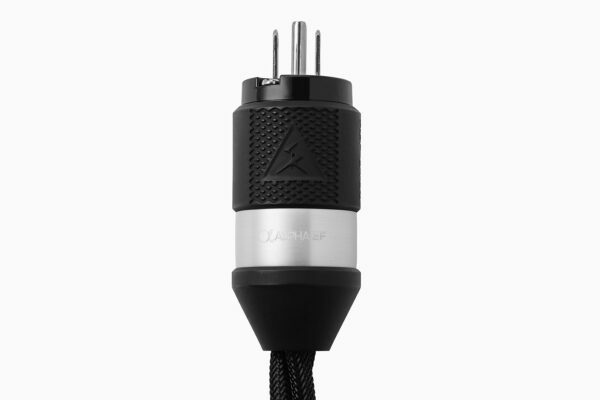 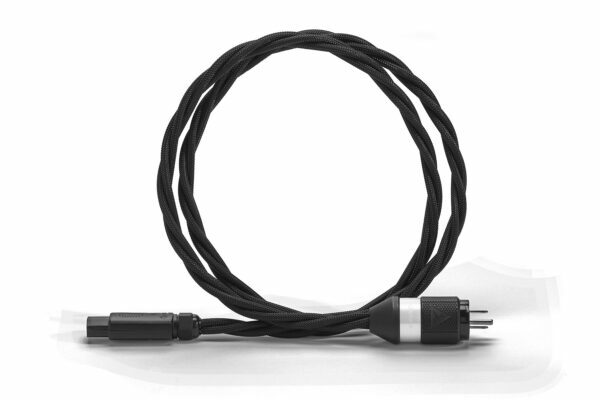 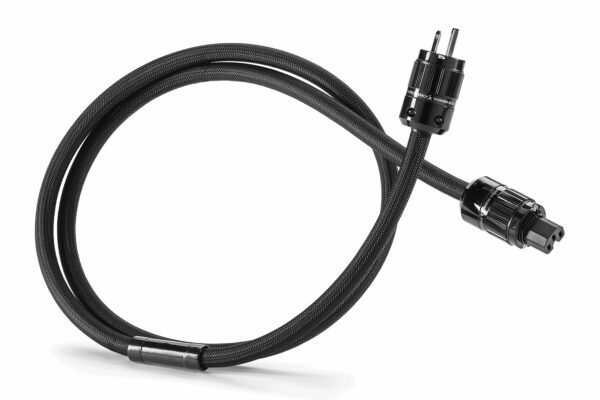 The Delta EF power cord was created for applications that have a restricted area component or speaker IEC entry point. 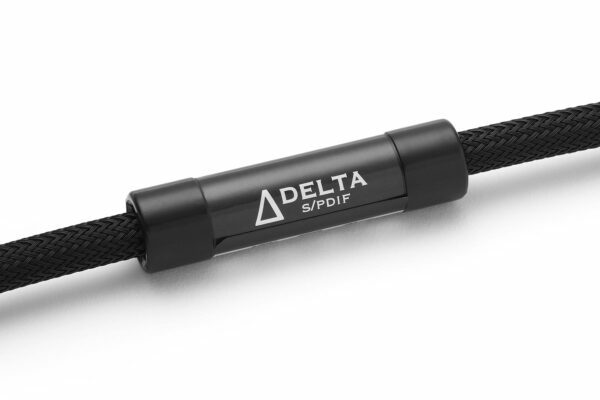 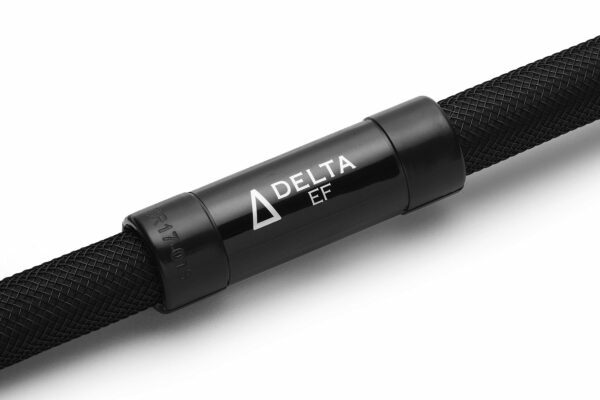 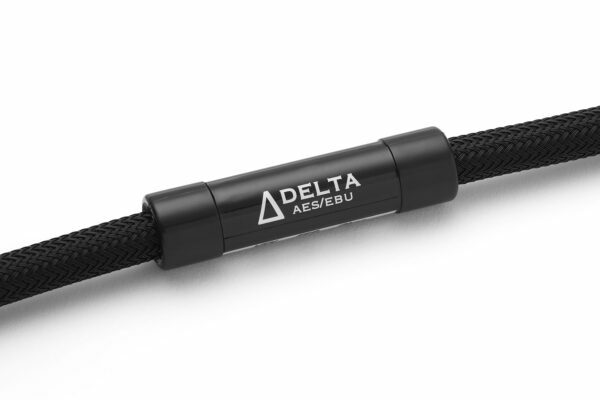 The Delta EF model uses a slender model, solid-copper female connector that will fit into even the most narrow area component IEC opening. 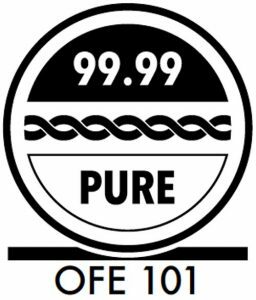 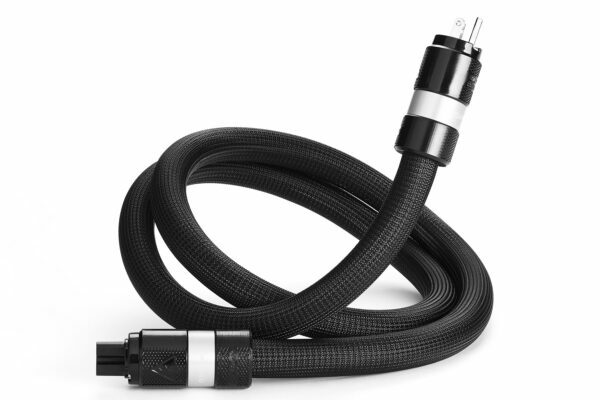 In terms of parts and material quality, EF Model power cords are identical to Shunyata Research’s NR power cords in every way except one – EF power cords do not have the NR model’s built-in filter networks. 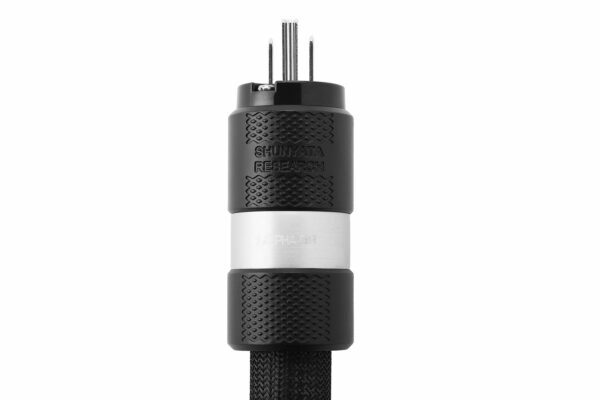 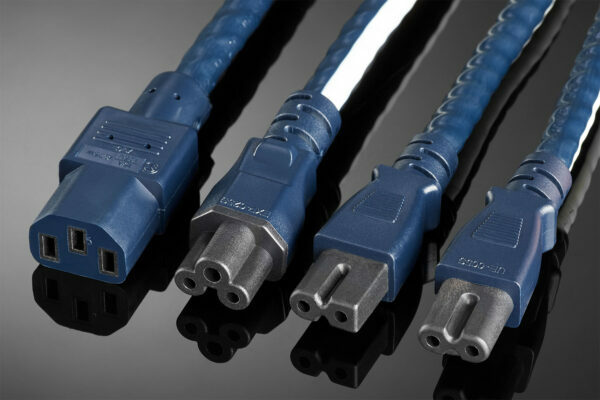 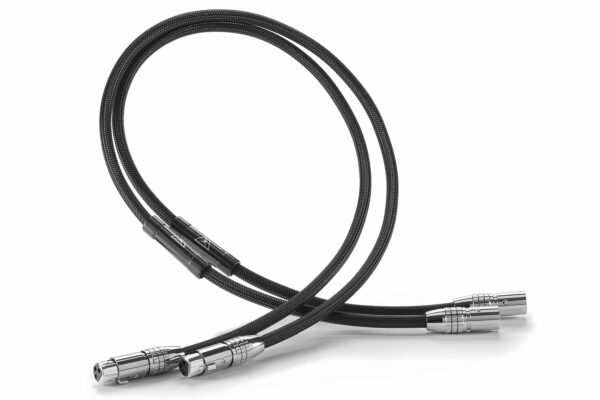 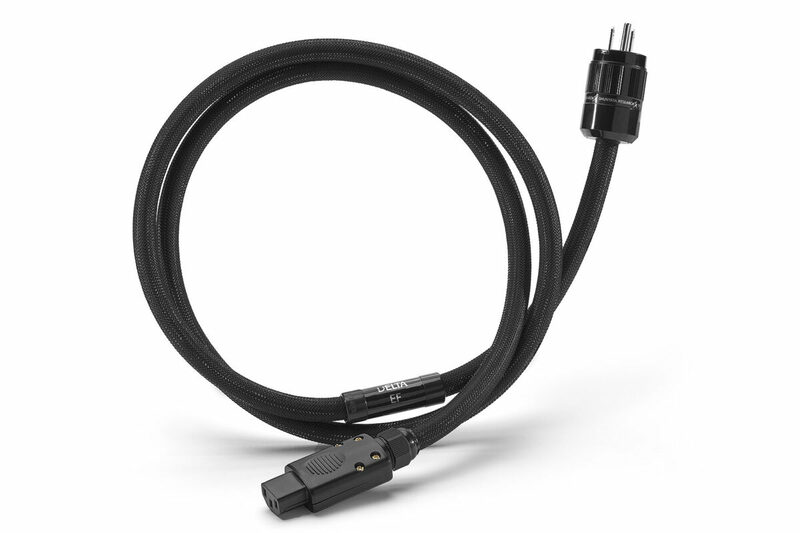 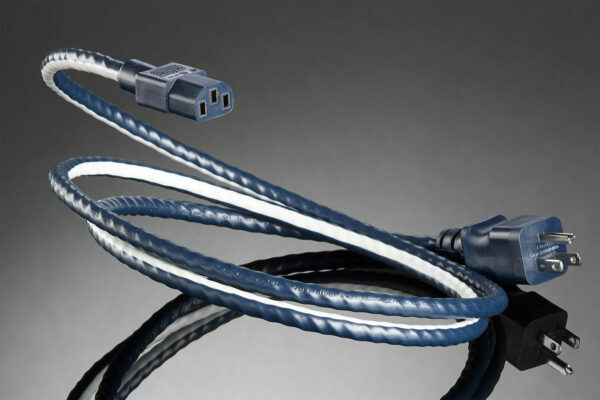 EF model power cords offer exceptional performance when used with all electronics and speakers that require either greater flexibility from power cords or a slender IEC connector to make an unobstructed connection to the component or speaker. 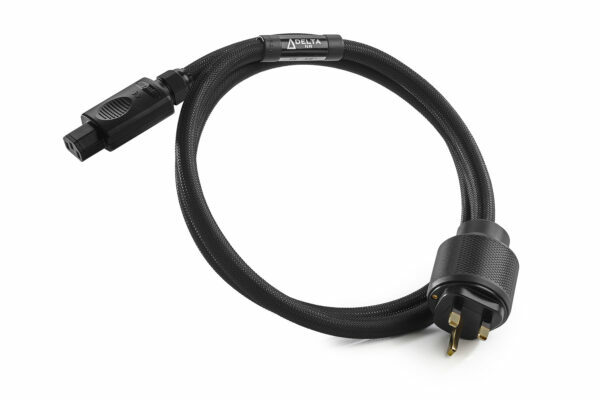 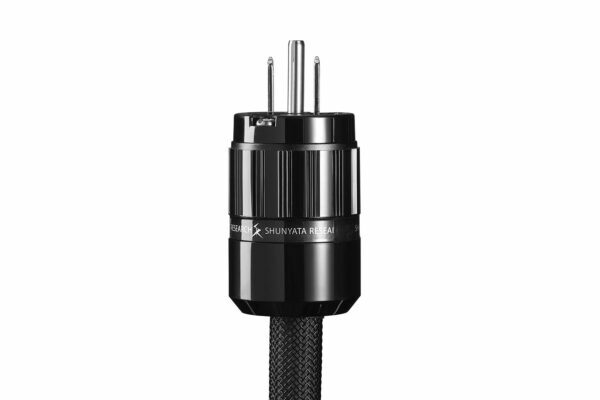 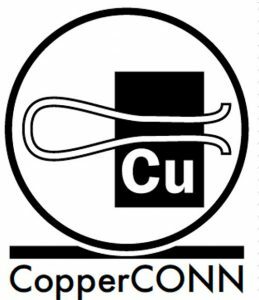 General Application recommendations: Shunyata Research Hydra Denali power conditioners, Amplifiers with restricted area IEC, Pre-amplifiers, active speakers etc. 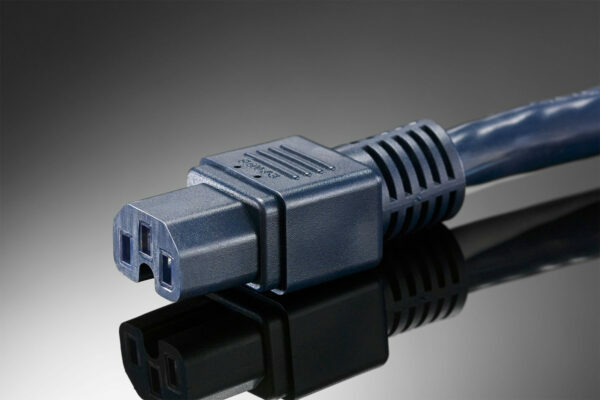 Connectors: EF-C15, C19; Plugs: US, EU, AU, UK and Swiss.